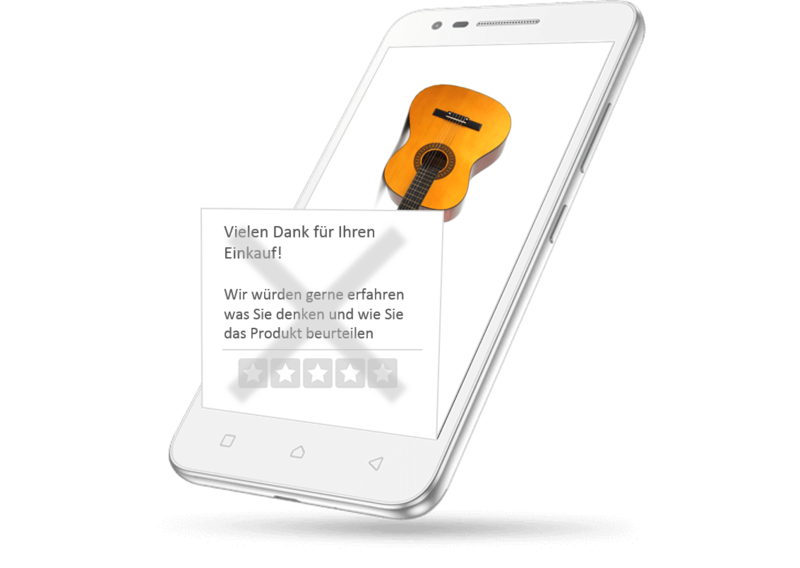 ... and show reviews for your products, with no need to collect them! Finally, that's what every business is waiting for! that already have been written on other platforms and marketplaces within just a few minutes. Every hour hundreds of customer reviews for products are written. You shouldn't have to ask for new customer reviews when you can use already existing product reviews. 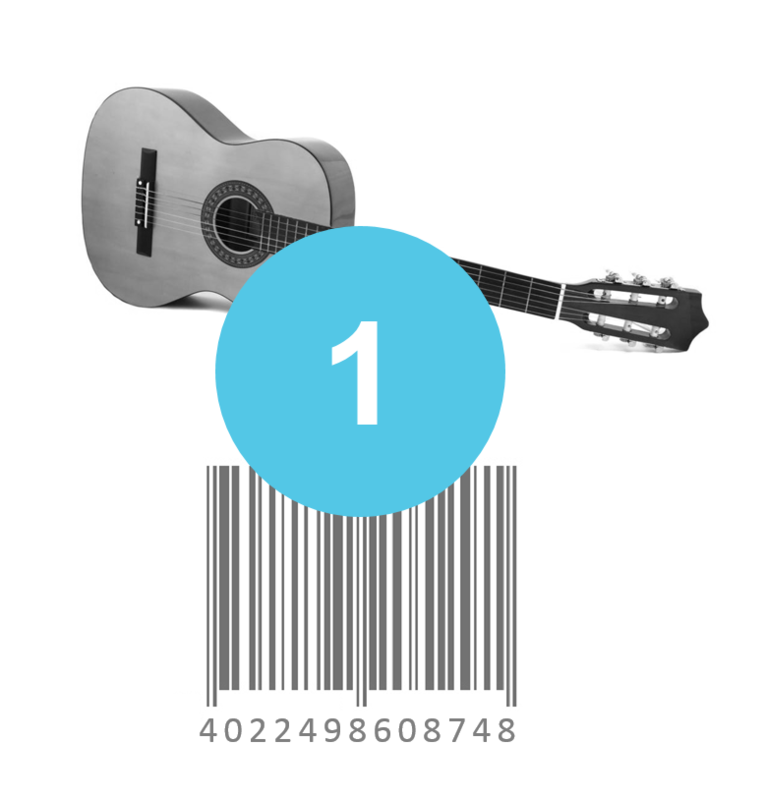 With us you save a lot of time and effort, because you get access to already existing product reviews easily. You're only as good as the products you sell. Almost every online user reads product reviews before its purchase in order to support his buying decision. Increase your sales by using reviews for all of your products. 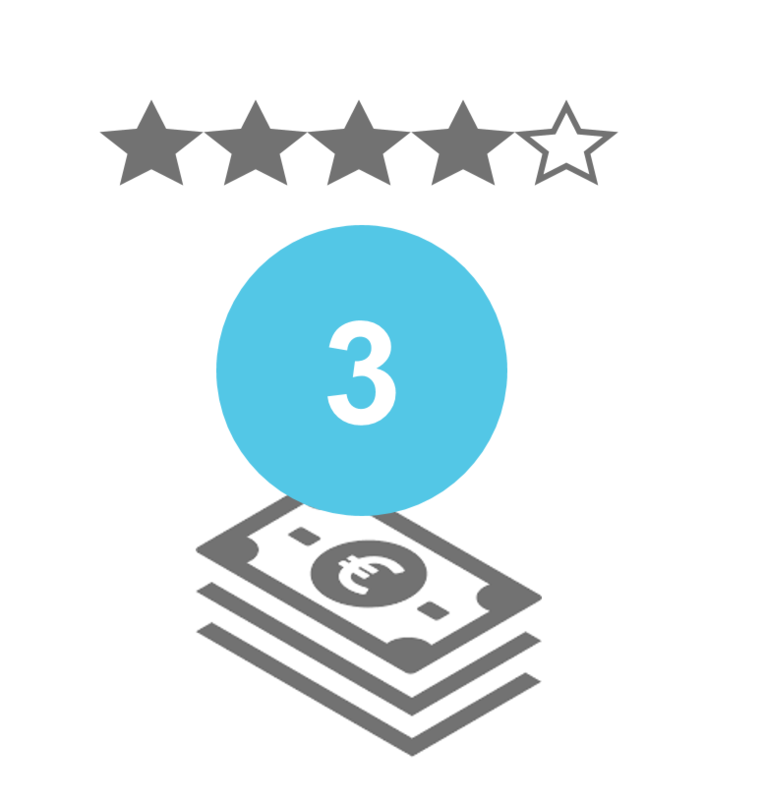 Products with reviews generate 30% more revenue on average. Why should you start from scratch and collect reviews for products that have been reviewed online already? We do the heavy lifting and give you access to available product reviews. You don't have to ask your customers for reviews anymore. Products with reviews are bought by customers more often! Do you want to use product reviews today? 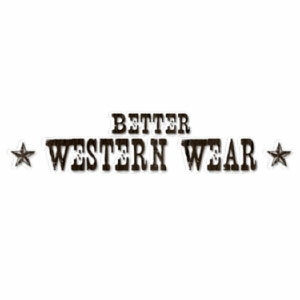 ... and get product reviews in an easy way with no need to ask your customers! How does Trustami provide product ratings? Trustami provides a service that enables every company to show product reviews for their own products. This is also possible if your business havn't got any product reviews yet. 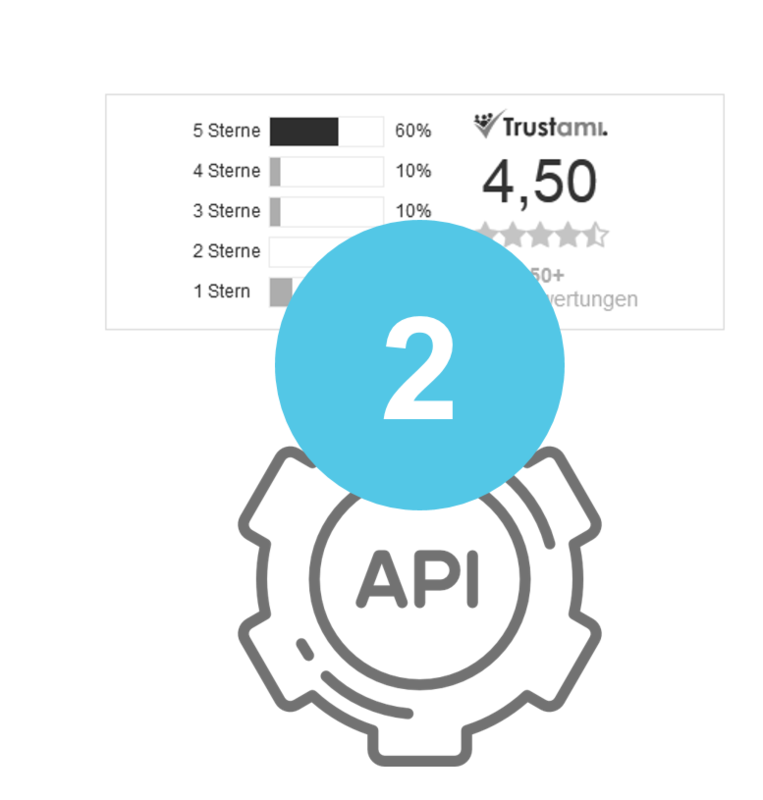 In order to realize this service, Trustami searches on many platforms, websites and marketplaces for product ratings. 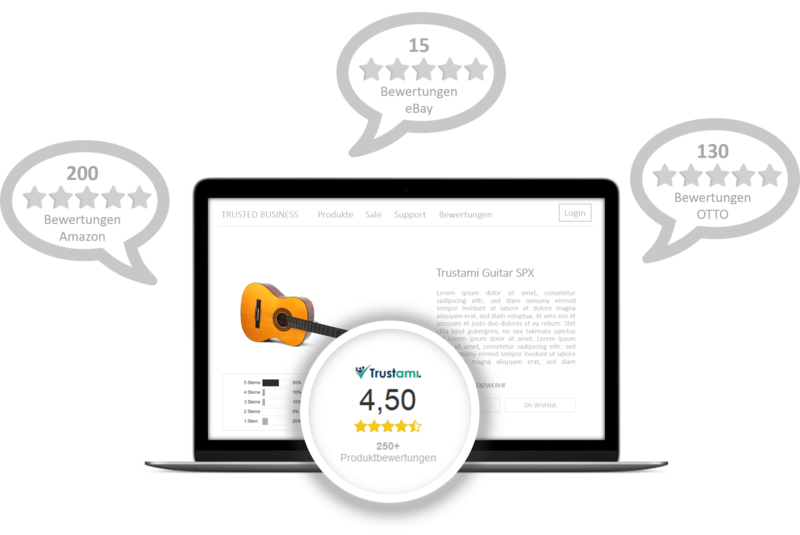 Next, the customer reviews found for each product are structured and matched in a way that many reviews per product from different sources can be presented. In order to use our service for your company we need some sort of identifier of your products, for instance an EAN/GTIN or ASIN will work. It is also possible to match your products based on the description, but the success rate is lower and the matching becomes more fuzzy. We provide an interface (API) which enables you to use our service according to your requirements and without much time to integrate. Additionally, our team will support you during the integration and decision process.
" For us, Trustami product reviews are a simple and very useful addition to our website. The maintenance effort is very low. The costs are manageable and refinance themselves through the significant increase in sales in number and total. We offer our customers real added value in our own shop, we can bind our customers more strongly and realize follow-up sales. " 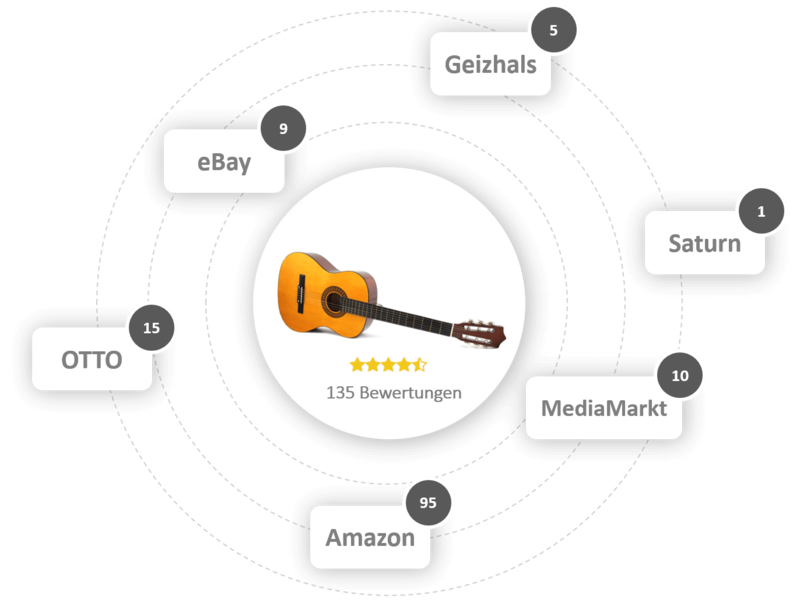 " For us the possibility to bundle all reviews from several sales channels and show all together on our website was interesting. " " Based on the cooperation with Trustami many of our customers increased their sales up to 35% due to the review transfer from other platforms. " " We can recommend Trustami after one year of testing. The team is really helpful an responding very quick to everything. That it is how service provider should be. Furthermore, we could see an increase in our conversion rate. "